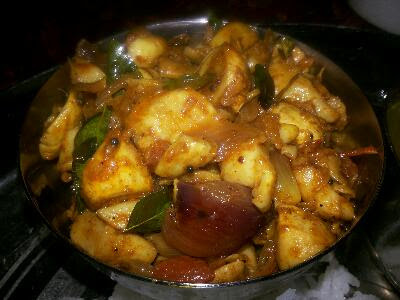 This is one of the century-old kongu meals. Wash the greens and chop the leaves using scissors. 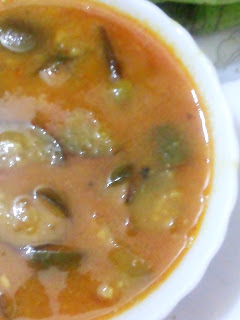 Once it starts to splutter add onion, green chillies and curry leaves. Allow boiling for 8 minutes on medium heat. Now add cumin seeds and mix well. 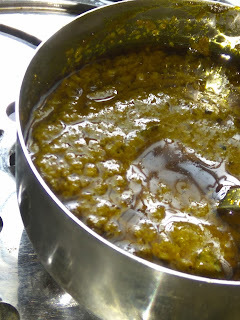 Drumstick greens Dal Mix (stew) is ready to enjoy with hot steamed rice and one spoon of ghee!